Check out the latest freebie from MONU - you can now get your hands on a sample of their new Vegan products! Thanks to the lovely people at Beauty Unplugged, there are 3 products to choose from. Is your skin suffering from sensitivity? If so, make sure you claim the sensitive skin pack with skin activator & recovery balm. If ageing skin is more of an issue for you, there's the anti-ageing pack with restoring cream and rich cream cleanser. There's a pack for men too - skin salvage & fresh wash - designed to suit men's skin. All of these freebies are completely vegan and great for your skin. 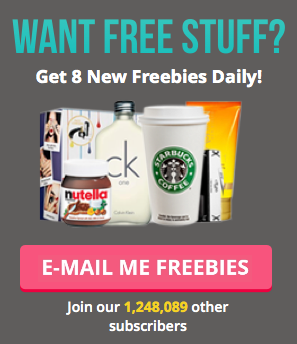 Click the link and follow the steps on site to claim your free sample now! These will be going fast, so make sure you claim right away.